Sadly, we use a lot of plastic, and the most recent estimate of how much plastic makes its way into our oceans each year is 8 million metric tonnes. That’s a lot of plastic. 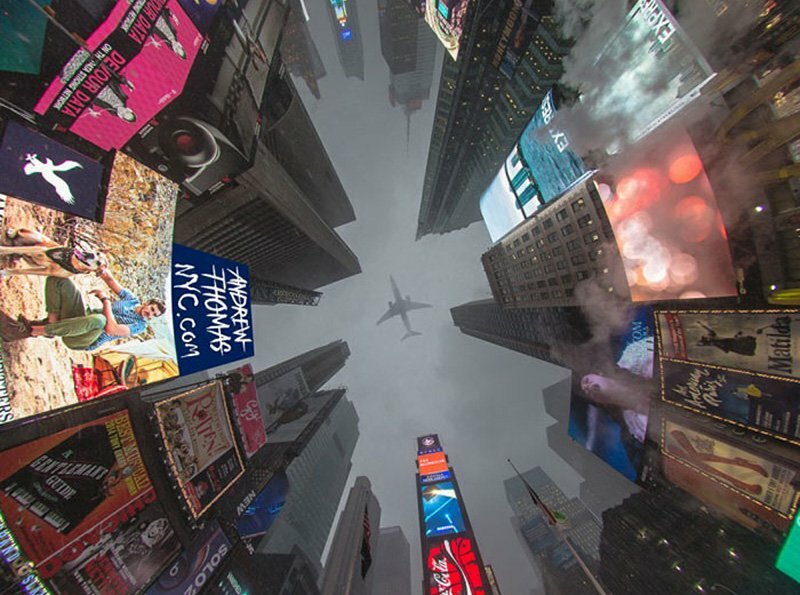 To put it in perspective, given that a standard coke bottle weighs in at approximately 20 grams for the plastic alone, that’s somewhere around 400 billion plastic bottles in the ocean — each year. While scientists don’t know where 90% of this plastic ends up, a portion of it makes its ways to the many beaches on our planet. Using the plastic found on and around beaches, Washed Ashore, an organization based in Oregon created some rather large plastic sculptures. All of the creations on this list were made in the hopes of bringing awareness to how much plastic and other debris end up in and around our oceans. 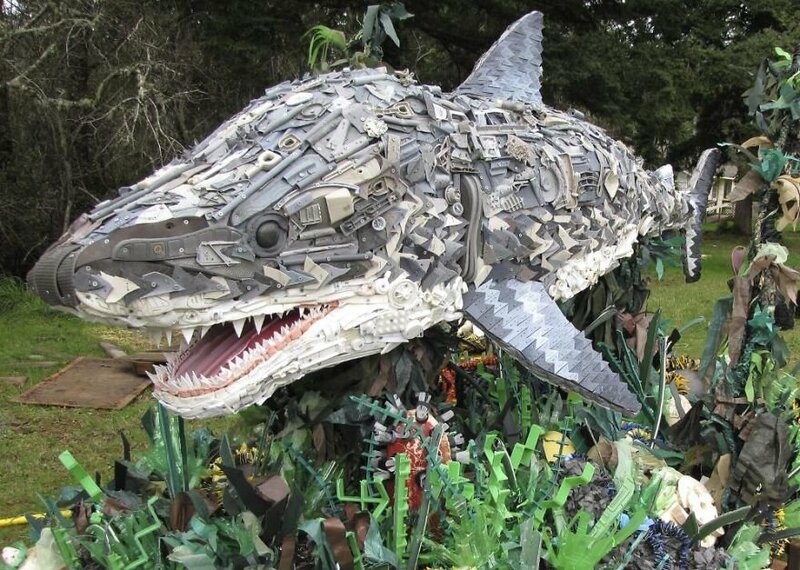 This shark, along with all of the other creatures on this list, has been created from plastic waste found on and around beaches. It’s sad to see that enough waste has been found on beaches and the water surrounding them to create something of this size. 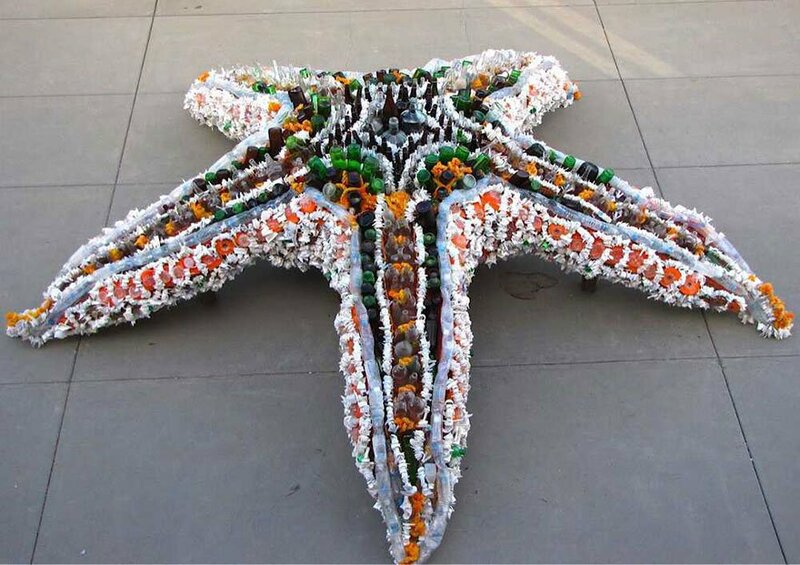 This starfish, which was made from countless bottles, bottle caps and other plastic materials, is both beautiful and shocking.